If you’ve been injured on the job, the next steps that you take are crucial. It’s important that you find a law firm that is devoted to fighting for your rights. 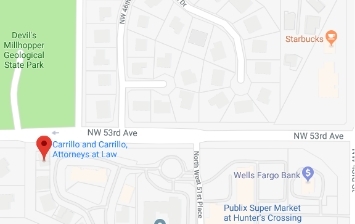 Carrillo & Carrillo Law has been advocating for hard working individuals in north central Florida for over 25 years. We are strong and experienced on your side to help you navigate through this process and ensure your rights are fully represented. 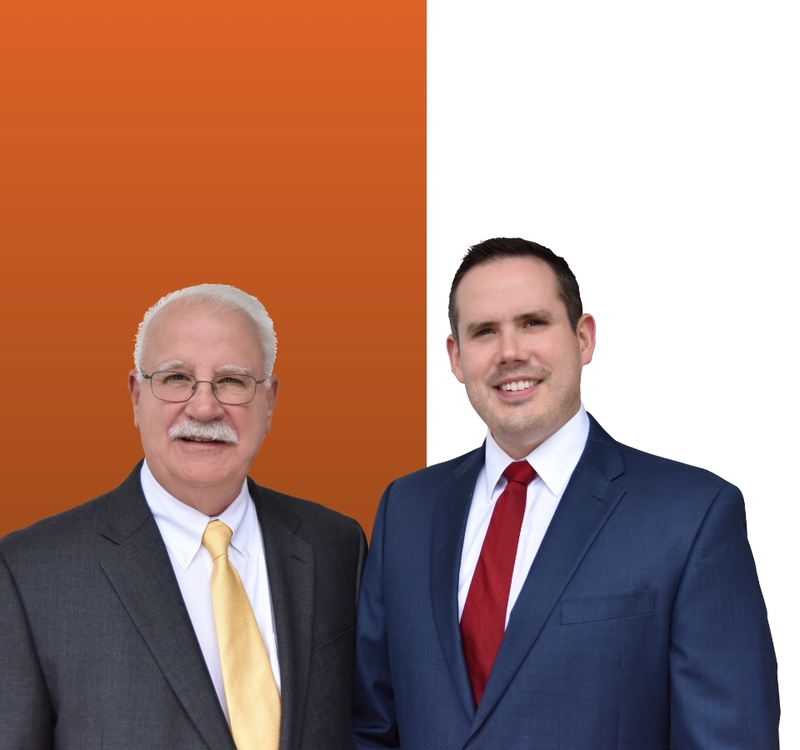 At Carrillo & Carrillo, you’ll meet with an actual attorney to personally review your situation and your needs. We can help with workplace injury claim filing, insurance company communication and even trial representation and we gladly offer FREE initial consultations. Call 352-371-4000 now. Should I file a workers’ compensation claim? What benefits do I deserve? 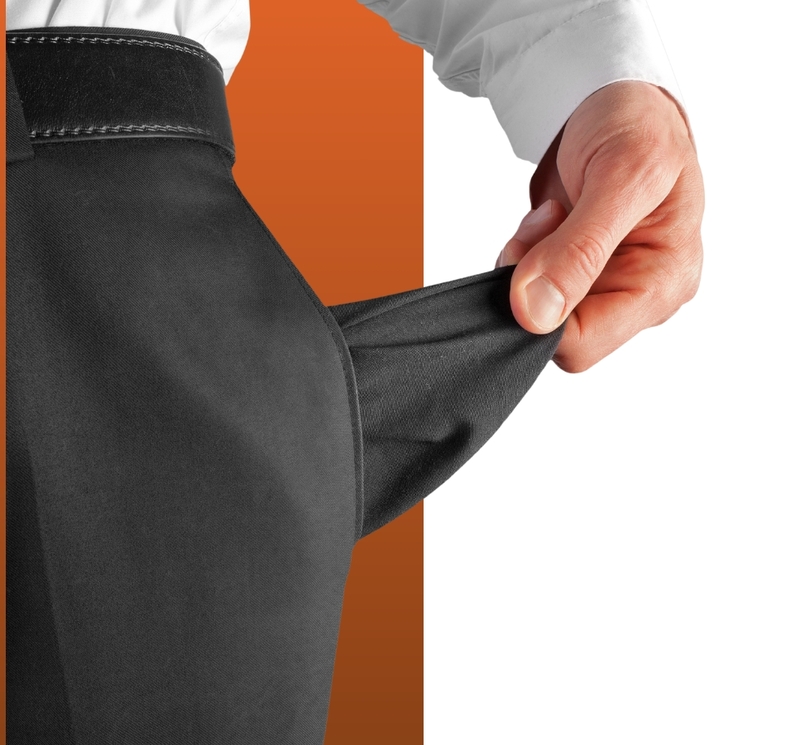 Will I get fully compensated for lost wages? For how long? What if I can’t go back to my old job? If I hire an attorney, will I get fired? If I hire an attorney, what will it cost me? 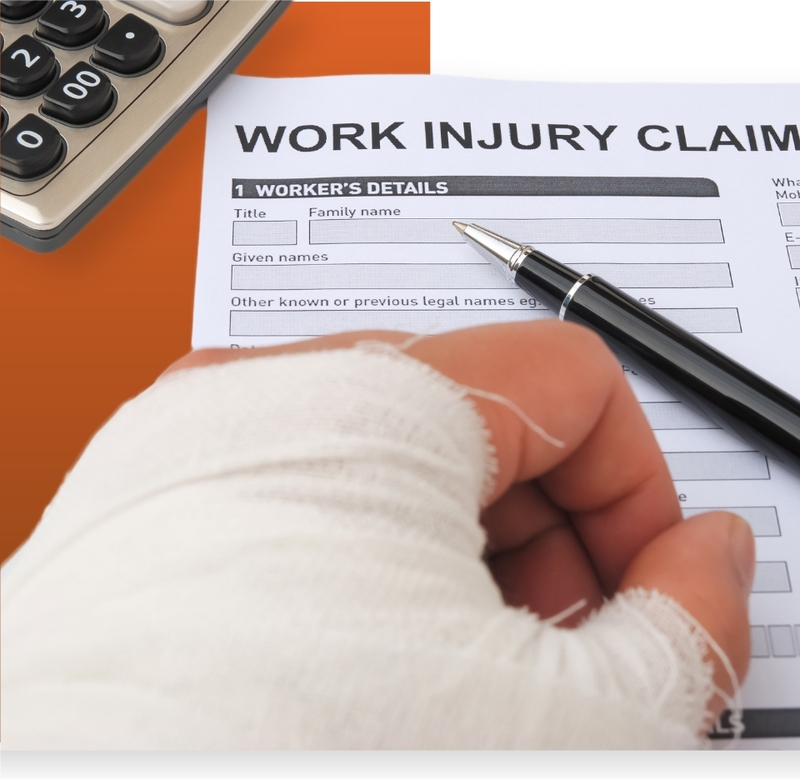 Is every workplace injury covered? If you find yourself asking any of the following questions above, call us today. Don’t let a work-related injury stop you from moving forward. We’ll provide you with a FREE, no-commitment consultation to get the ball rolling on your case. We want to take the fear out of that question and fight for you to get back all lost wages that you deserve. We understand that it can be a scary time, but we’re on your side. If you have been injured at work, please call us. Our team will provide you with a FREE, no commitment consultation that will allow us to evaluate your individual situation and get us on the road to reclaiming your lost wages. Many times, employees who are injured on the job are only covered to a certain extent of medical treatments, and often that extent is not enough. Carrillo & Carrillo wants to make sure that you get not only the best possible medical treatments, but that they are also covered financially. Allow our team to work on your case. We offer a FREE, no commitment consultation that will help us better understand your individual needs and get you back on the road to recovery. Workers’ compensation provides many medical benefits including: surgeries, prescriptions, physical therapy, transportation and more.